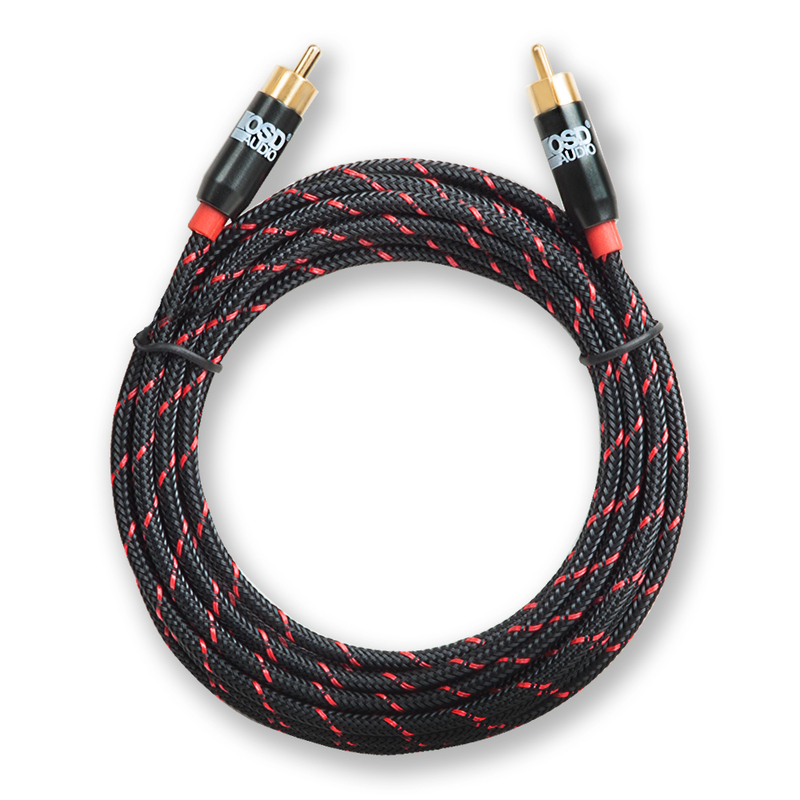 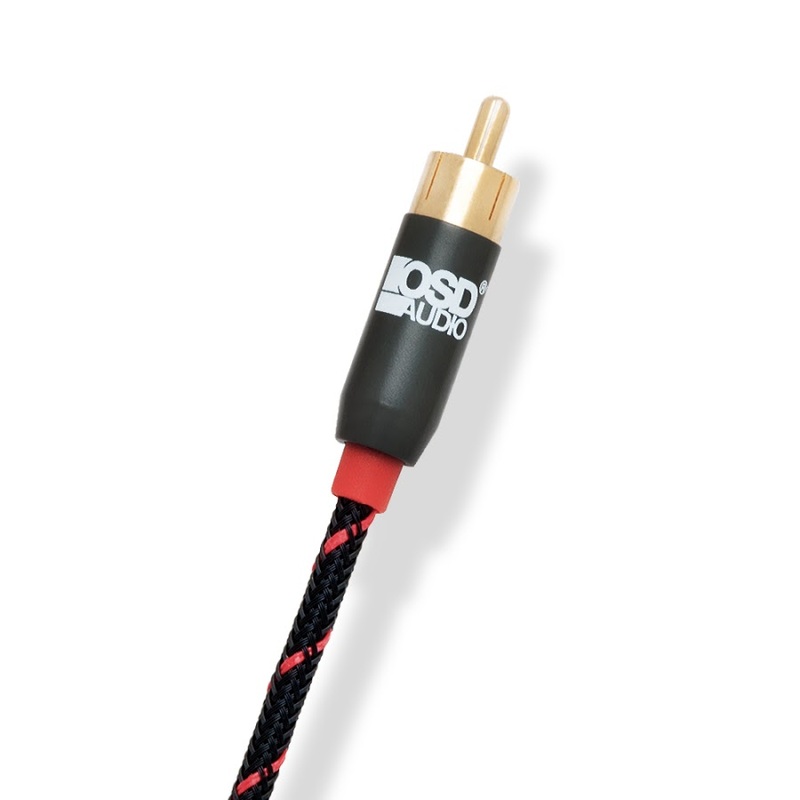 Experience an extended, more accurate bass with Gold Series Subwoofer Audio Cables from OSD Audio. 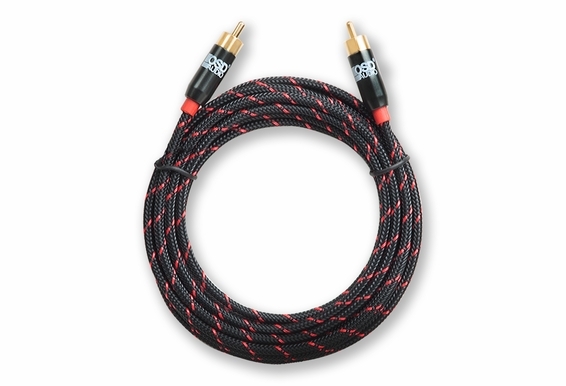 Designed to handle the low frequencies produced by subwoofers, Gold Series Subwoofer Audio Cables provide deeper and tighter bass than ordinary audio cables, as well as freedom from interference for richer sound. 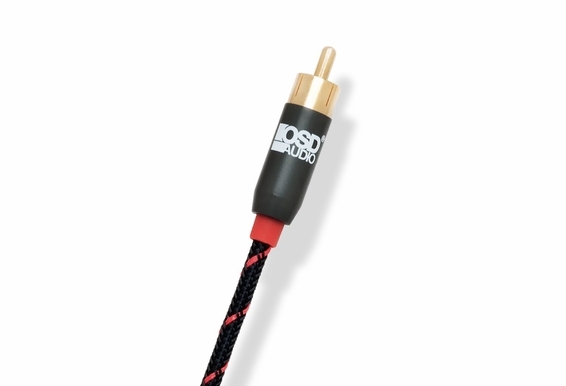 Use of a solid-core conductor ensures the accuracy essential to delivering powerful bass, a vast improvement over a stranded-core conductor.